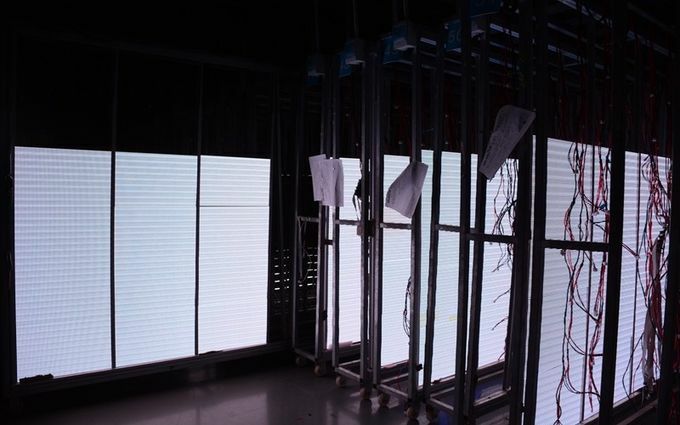 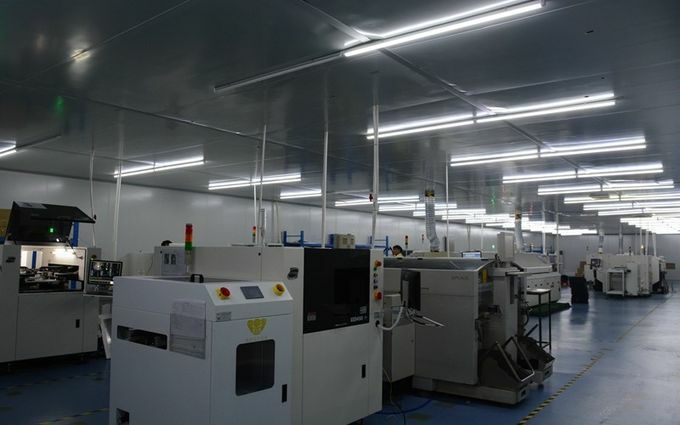 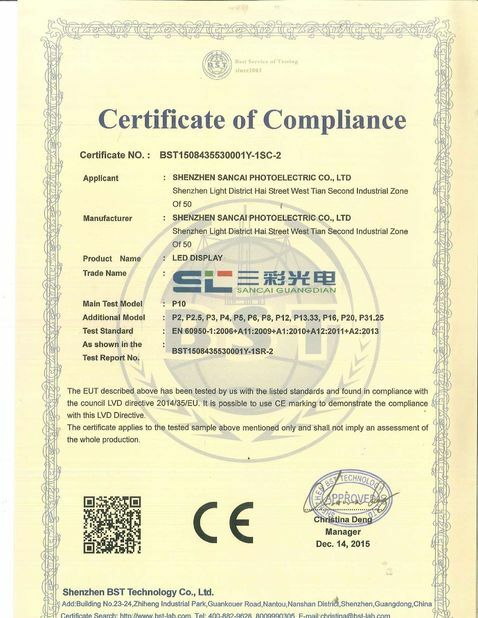 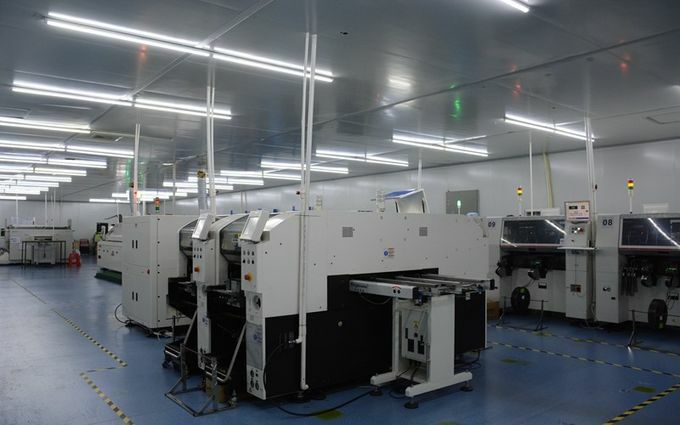 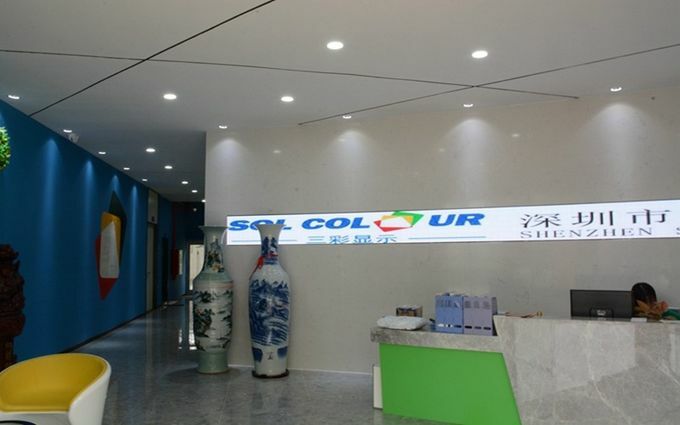 thus enabling us to produce good quality LED Screens and ensuring quick Leadtime as well. 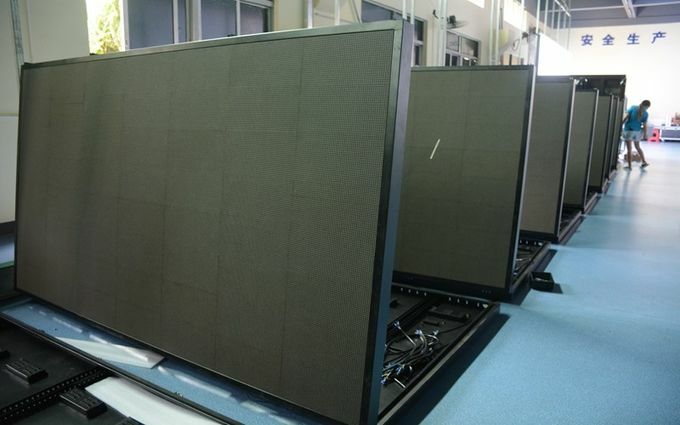 Double sided or three sided LED Displays are also easy for us. 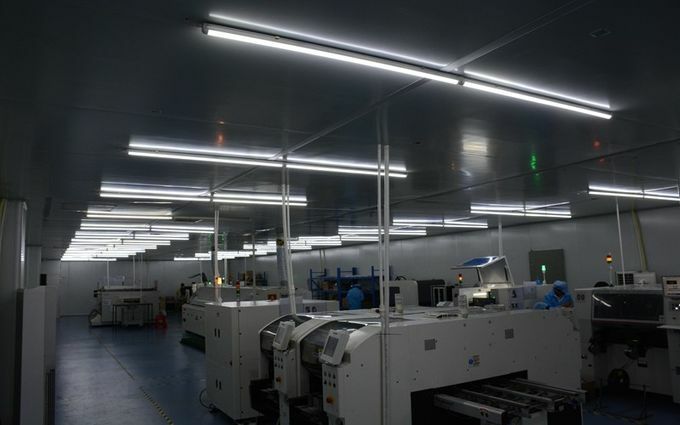 Our R&D group is made of more than 8% of total employees and most of them are senior technicians,with more than 10 years' experiences in the LED field. 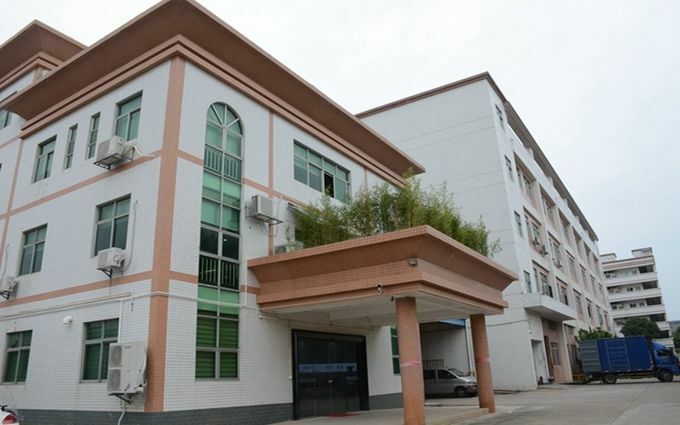 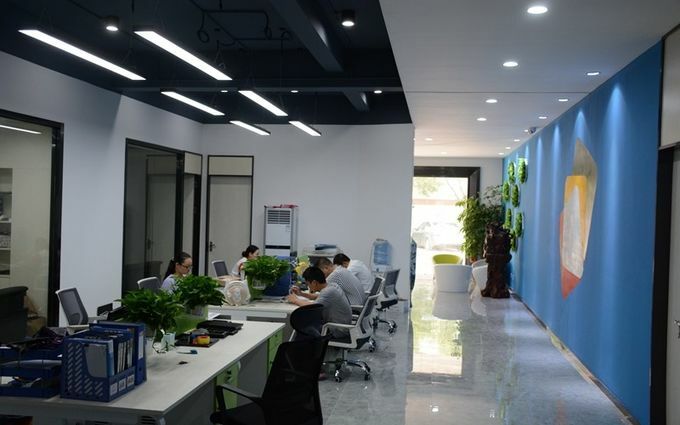 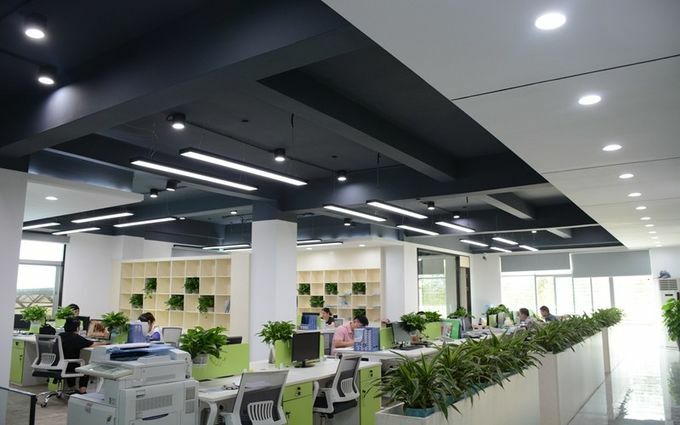 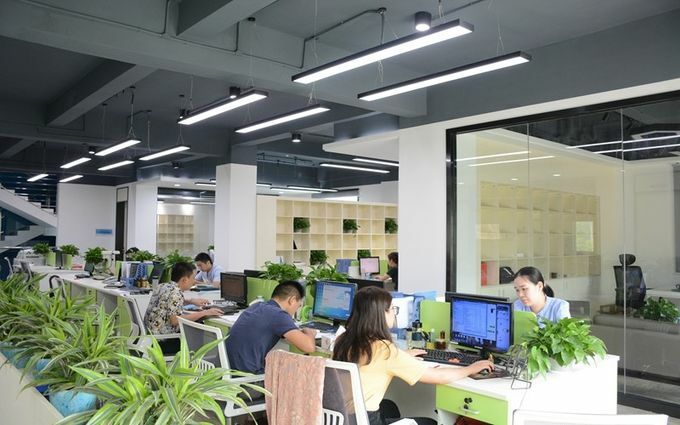 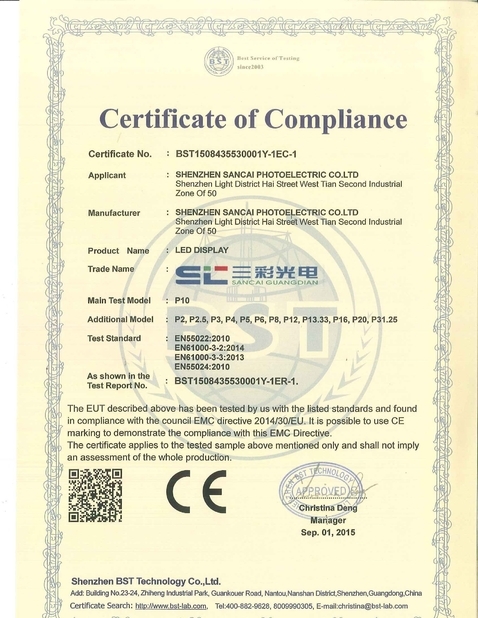 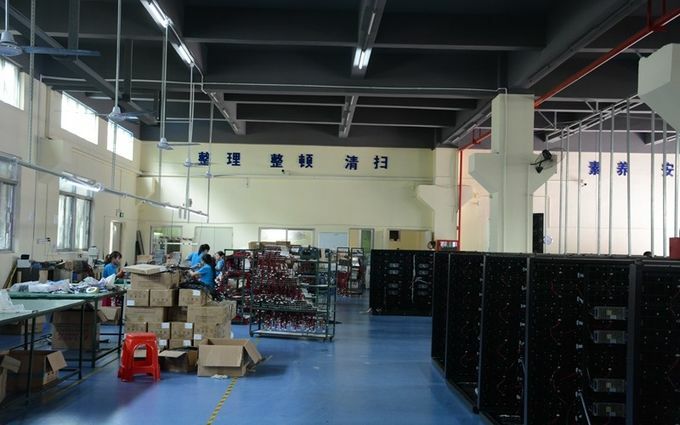 They are envolved in all their efforts,from design of projects,to finished products' performances,in which way,we could provide the most suitable solutions and customized products according to customers' requests.